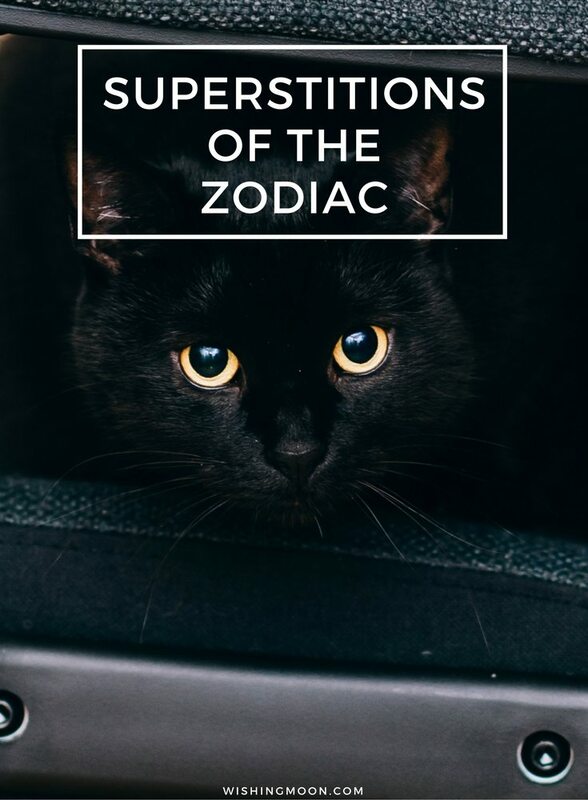 With it being Halloween later on this month, we thought it would be a fun idea to post a blog about the different superstitions that are commonly held by different signs of the zodiac. 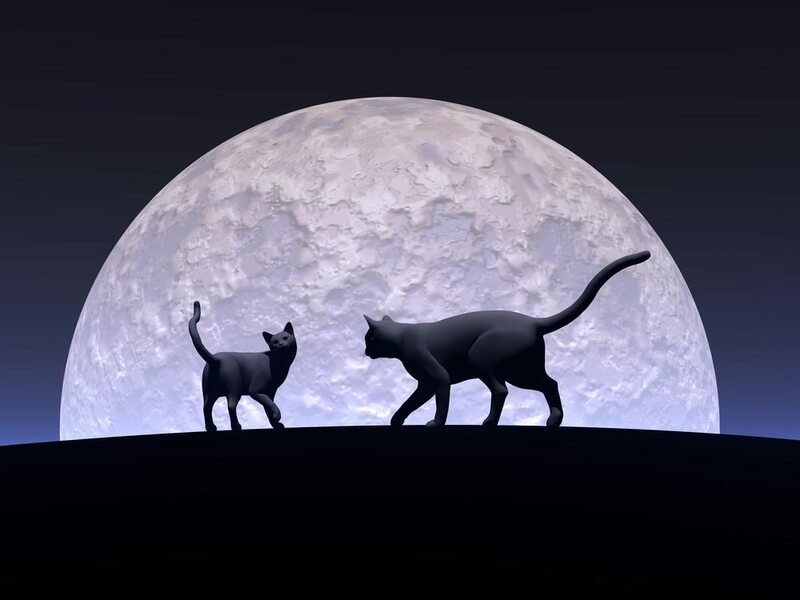 One of the traditional superstitions that Aries believe in is the unlucky nature of black cats. But Aries signs also have to be the first at everything, if not, they believe they’re unlucky. It would be an Aries’ worst nightmare to be stuck in the slow queue in a shop; especially if a black cat crossed their path. Taurus’ superstitious nature centres around food. They must have certain items stocked in their fridge at all time to remain calm and centered. Most likely emergency comfort food. And if they spill salt, they’ll always throw it back over their shoulder. Friday the 13th is not a good day for Gemini. Or so they believe. They tend to hibernate on this day if possible or spend the whole day on edge. Throwing things away is bad luck in a Cancer’s eyes. They can’t bear to let go of past momentos which gives them a reputation of a bit of a hoarder. Cancer can also never walk past a penny on the street without picking it up for luck! Like Aries, Leo signs also fear black cats. They’re one of the most superstitious signs and adhere to a range of rules such as avoiding walking under ladders and the number 13. God forbid if they break a mirror! Creatures of habit, Virgo find superstition in disruptions to routine. Say they miss their regular bus and have to get a later one; Virgo signs see that as a bad omen! Libras are all about keeping peace, harmony and stability and so will often knock on wood to keep things going their way. Trying not to rock the boat, their superstitions increase around big events such as weddings. If it’s their wedding day, you better believe they’ll be wearing something old, something new etc. Scorpio’s superstitions lie in the home and so it’s very important for them to have good feng shui. Crystals and smudging plays a big part in achieving harmony at home for Scorpio so they’ll always be stocking up! No umbrella’s are to be opened inside a Sagittarius’ house. No sir. It’s a massive superstition for them and they’ll visibly cringe even if they see someone do it in a supermarket or office. The first to grab a chance at pulling a wishing bone, Capricorn focuses more on good luck than bad. So whilst they’re not too fussed about dropping mirrors, they’ll cross their fingers in the hope of a good outcome or use a rabbit’s foot for some extra luck. Aquarius signs believe that bad luck really does come in threes. If one or two things happen in a day you better believe that an Aquarius will be on the lookout for the third! Oh Pisces, you’re the most superstitious of them all! We bet you’ve been reading the above and thinking “yep, this is me.” Whether it’s staying home on Friday 13th, being careful not to drop a mirror, avoiding black cats or not stepping on cracks in the pavement – you adhere to them all! With different star signs having specific personality traits, it makes sense that they would have specific superstitions too!